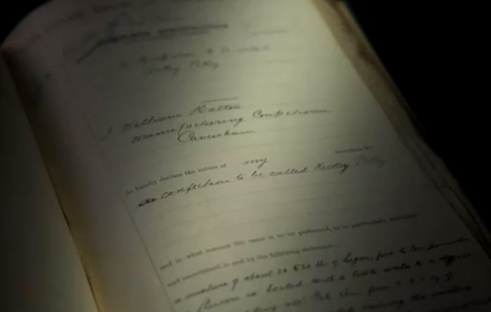 Thanks for the great post – it was especially interesting to read Brian Simon’s story (something to put in the Dunedin guide books!). Funny thing – that exact Newjoy sign hangs in my kitchen. You’re welcome to a high-res image if you want one. I bought it in 2009 off a chap in Andy Bay who said he worked for the firm (Tyrell & Jones) that painted it. He was pretty sure it was 1958. An Australian guy who wore a powder blue suit would paint the more difficult outlines etc. and the less experienced boys would do the colouring in. He came across the sign again years later out the back of a dairy he was doing some job for (he couldn’t remember which dairy) and bought it from the owners. 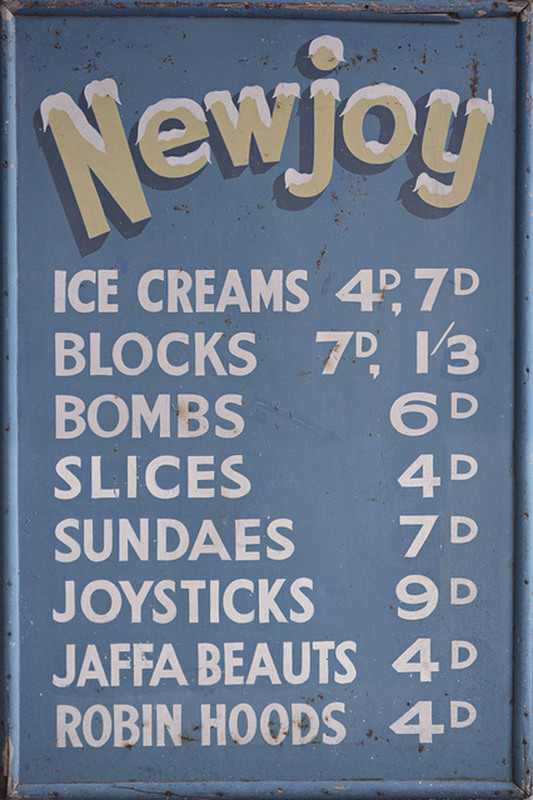 You can see that the prices and maybe names of three of the items were altered at some point (probably in the 60s). 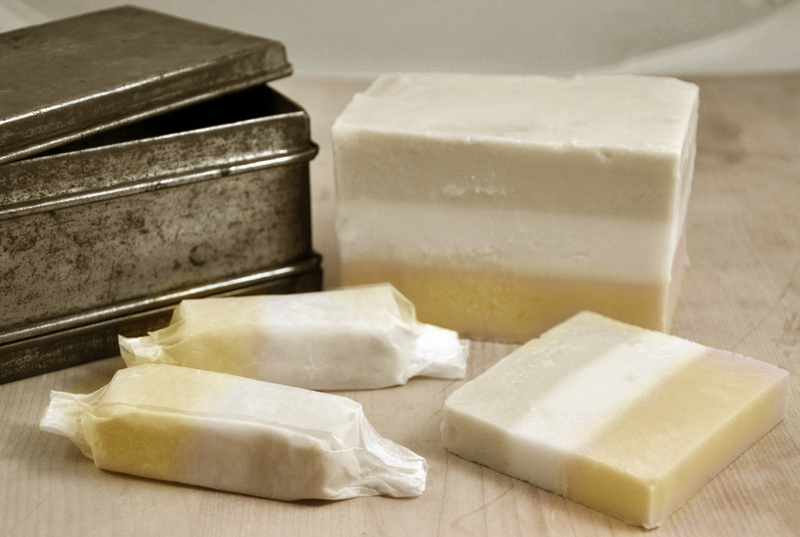 My aunt said Newjoy ice cream tasted of condensed milk – not necessarily a bad thing. Yeah, I’d really like a better resolution image! This one is adequate but not really that great quality It is absolutely the only Newjoy memorabilia item I have ever seen around. 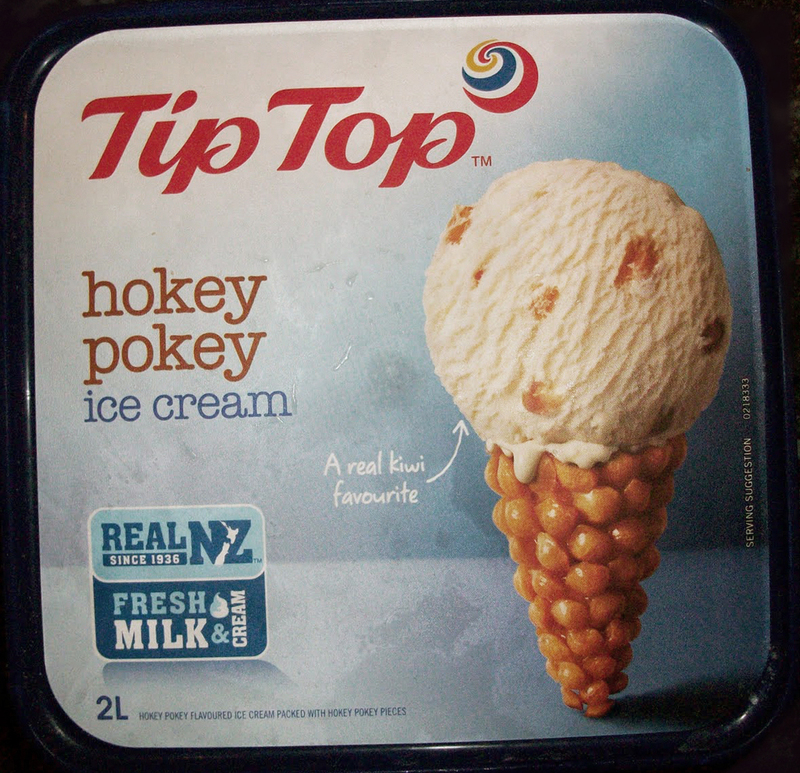 It did occur to me that somehow it could be the same one – but it’s not because this one was bought in Auckland. Thanks for all the other information too! Cheers. I didn’t realise Newjoy stuff was so thin on the ground. I’ve uploaded a pic to flickr at http://goo.gl/0ZxBU or if you prefer I can e-mail it. It’s def the same sign as the rust marks etc. all match up. Maybe it was seen on TradeMe. Great! Yes very rare stuff so far in my travels. Excellent post (and blog). 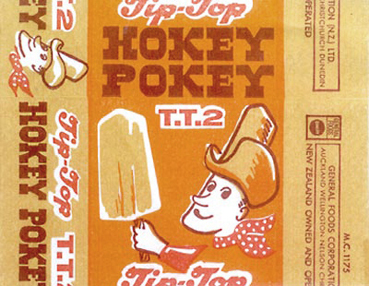 I’d seen the Archives NZ video and before and was dubious about the authenticity of the claim that hokey Pokey was invented in Dunedin (as much as I hoped it would be true). Despite efforts I wasn’t able to prove or disprove. So I thoroughly enjoyed your essay on this. Thank you for the compliment. He probably claimed to have invented it, but whether he did or not I don’t know. 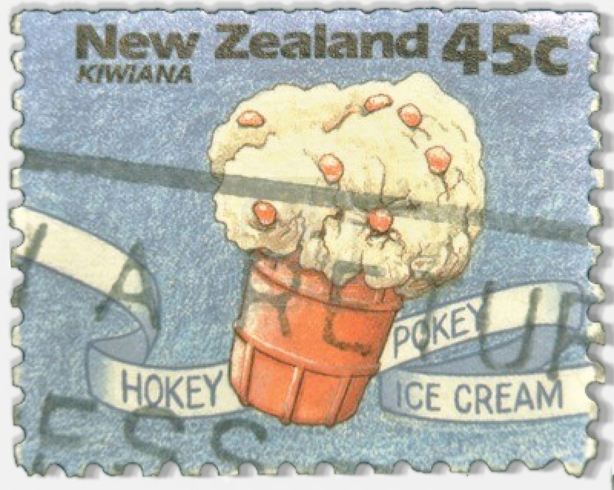 I wasn’t really looking outside of NZ during research because I was focussed on how it got into the ice cream which was much later (still unresolved). But I am sure that someone made it overseas earlier. 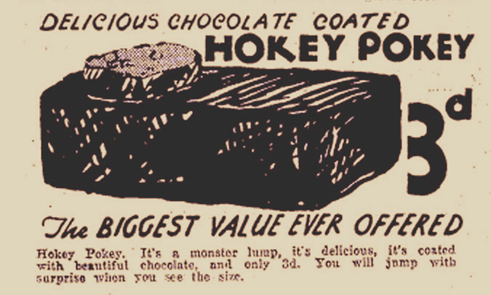 For instance in Australia it has always been known as Honeycomb and I am guessing it was around earlier than Hatton’s patent. 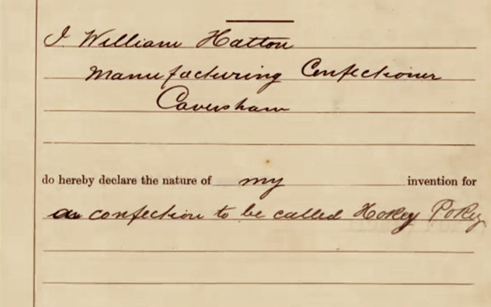 William Hatton just happened to patent it saying he had invented it and he will now forever be known in common vernacular as the creator. It probably followed the same sort of corruptions as the Sally lunn did, which I wrote on early last year. Hi there! Great to read your post. 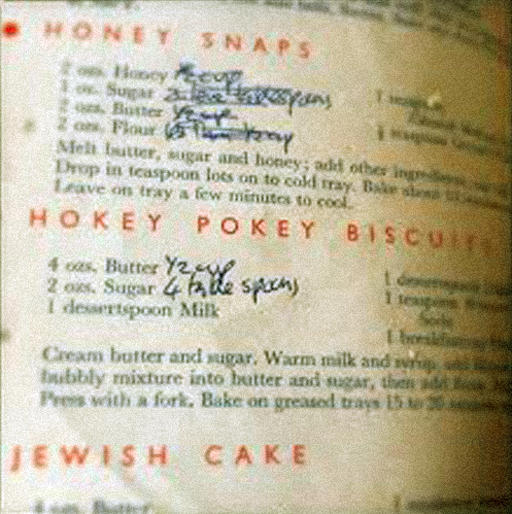 Stumbled upon this because my Great Grandfather, Fred Elbe, is apparently supposed to have had a hand in ‘inventing’ hokey pokey icecream, and sold the recipe to Tip Top…however I have no idea of any of the details (plus as you say, many people would have tried to claim this over time!). 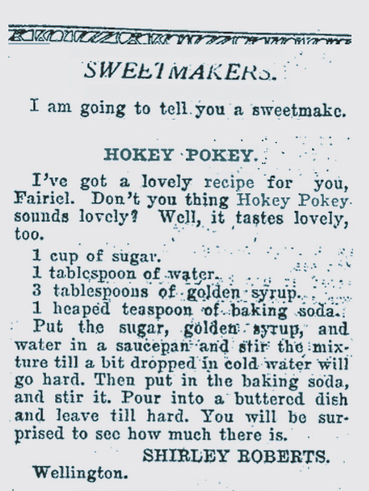 He ran Elbe’s Milk Bar in Lower Hutt in the 50s (have a few neat pictures if you’re interested). It was well known for being a local teen hang out and was mentioned in the Mazengarb Report. His ice cream motorbike/cart now sits in MOTAT with a Tip Top logo painted on it. Great mystery really! Hi Sherry, thanks for your interesting comment! Yes there certainly are a lot of stories floating around about who was first. I am familiar with that cart. 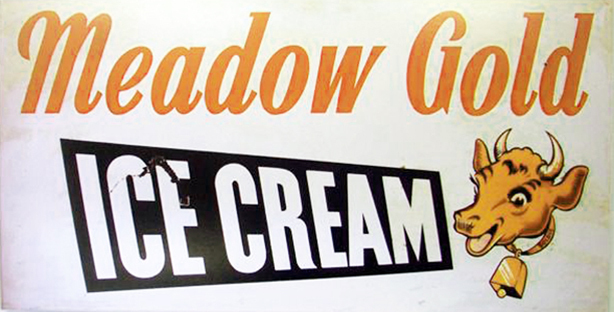 I would love to get some more background on the story behind Elbe’s ice cream. 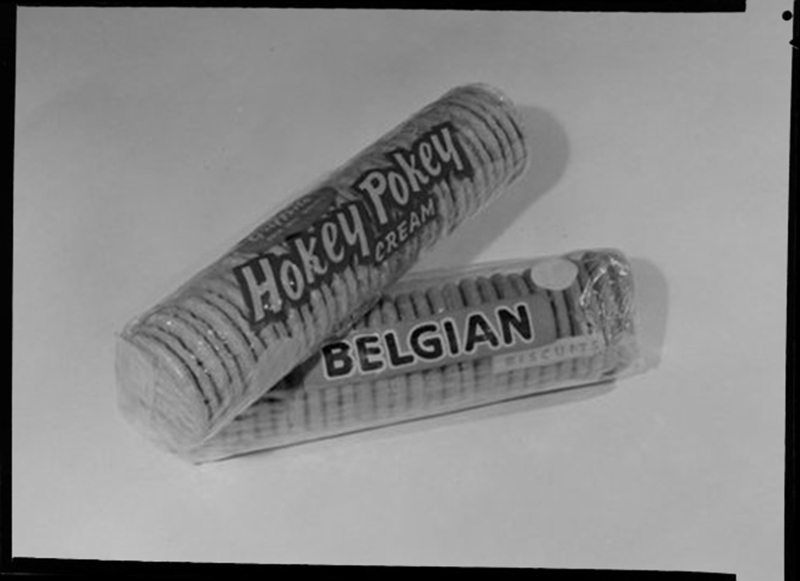 I have three ads from the 1940s (nothing special visually) that mention some products and the milk bar. I’ll be in touch. Would love to see the ads! My email is sherry.elbe@gmail.com. 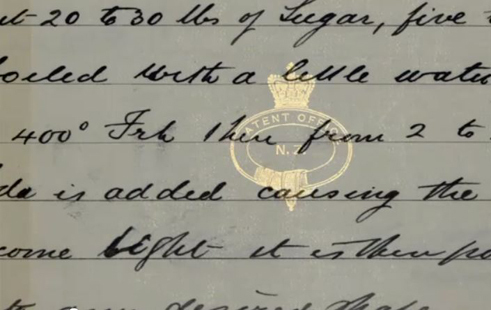 Can send you a few bits too, although I think my Aunt my have more information somewhere. Good for a start. Thanks!